For most people a trip to their local library means they will check out books, CDs, or DVDs. However, when folks visit the Clackamas County Soil and Water Conservation District library, they end up checking out something much more substantial! In our quest to reduce the weed population in Clackamas County, the District has a number of tools available for private landowners to borrow to use on their own weed population. 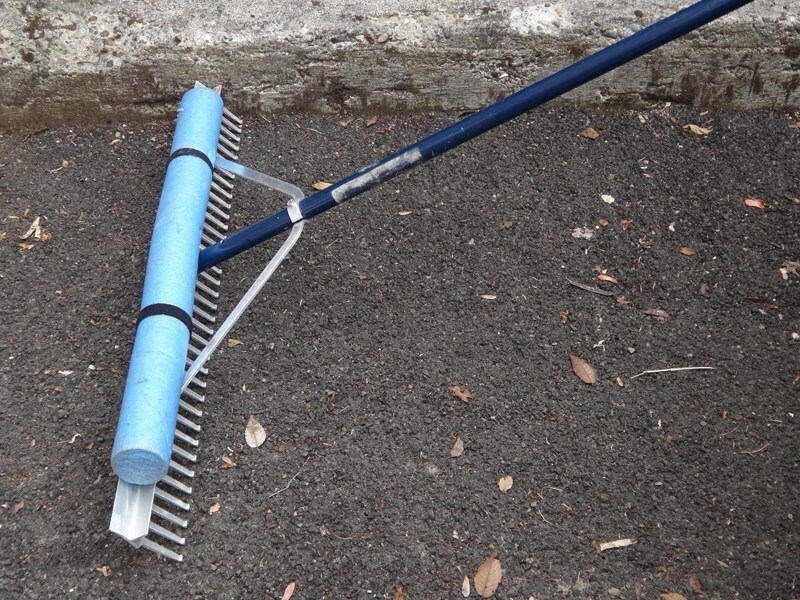 Three types of weed pullers – Weed Wrench, Extractigator, and Shrub Buster – are available to tackle those woody invasive weeds. 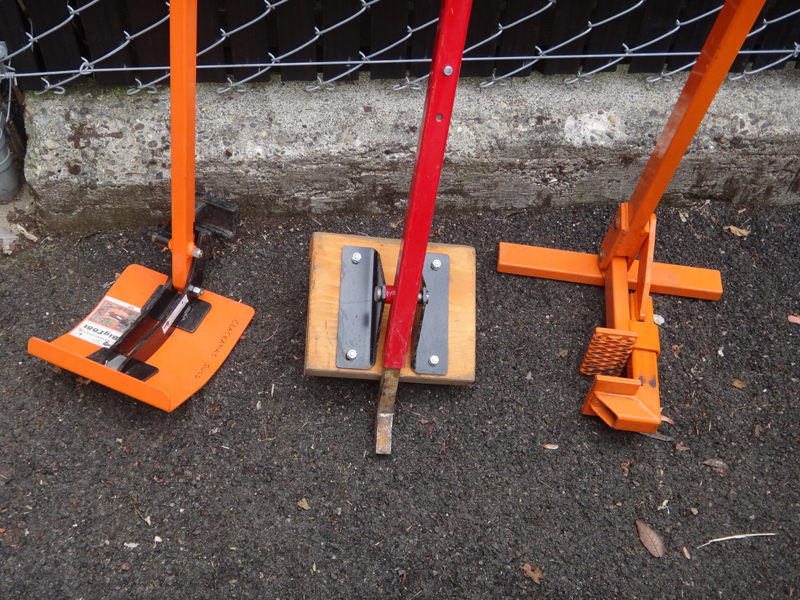 All three have slightly different designs, but the tools are all hand operated, made of steel, and are designed to remove woody plants by uprooting. They are a safe, selective, and non-chemical way of eliminating unwanted weeds while leaving the plants you do want unharmed. No super strength is needed to operate this equipment and it requires only minimal instruction. If your weeds are floating on a body of water, we also have something for you! The District has two floating weed rakes that help remove those invasive species before they die, decompose, and release nutrients to your lake or pond. Excess nutrients in your body of water can promote algae blooms later in the season. Use the form below to contact our WeedWise program for more information.